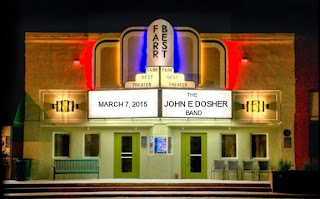 Saturday, March 7, at 8:00 pm, The John E Dosher Band will present a newly created show at The Farr Best Theater in Mansfield, TX. The evening will feature music from his new album titled, “What’ll They Say?”, fan-favorite original tunes and some of the greatest cover songs around. 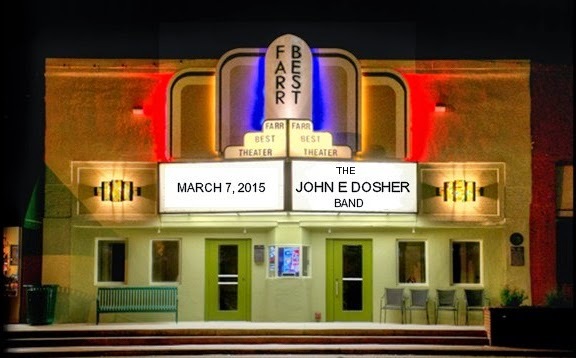 All tickets are for reserved seats and may be purchased online through the Farr Best Theater website. The theater allows BYOB in a small cooler that fits under their seats. Snacks and non-alcoholic concessions are sold at intermission. Walking into the Farr Best Theater is like stepping back in time. You will be awed when you enter one of Mansfield’s most loved historic buildings. It’s an intimate, 153-seat venue that is a treat to the senses. The Farr Best Theater was built in 1917, renovated in 2014, and is just a short walk from great barbecue, steak, sandwich, pizza and Tex-Mex fare as well as coffee & fresh baked goods. Downtown has multiple free parking lots and on-street parking. Due to inclement weather this concert has unfortunately been cancelled. Please stay tuned for their next concert. 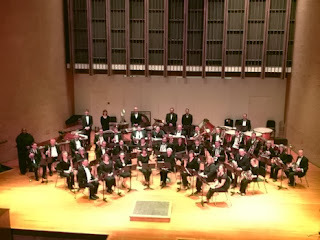 The Arlington Community Band, in concert with the Seguin Wind Symphony will perform on Saturday, February 28, 2015 at Seguin High School. Rick Baker is the director of the Arlington Community Band (ACB), while the Seguin Wind Symphony is led by Mike Davis. The Mansfield Wind Symphony will perform “A Wintry Mix” on Sunday, February 22, 2015 at 7:00 pm. The concert will be held at St. John Lutheran Church in Mansfield. The wind symphony will perform works by Richard Rodgers, Lee Harbaugh, Gustav Holst, Henry Fillmore, James Barnes, and Jaime Texidor. MWS is an all-volunteer concert band. Players may be band directors, private instrumental teachers, retired, lawyers, engineers and more. Their conductor is William Owens. Dance Texas is produced by Dance Theatre Arlington and is held at the University of Texas at Arlington. 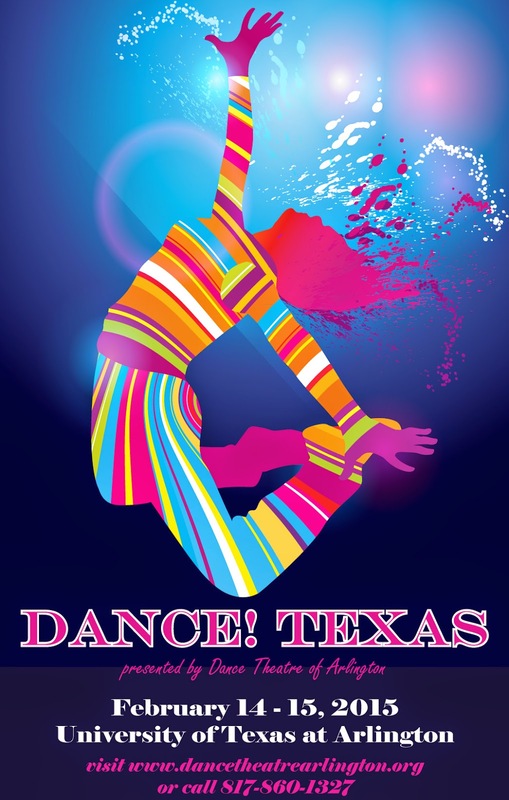 Dancers can participate in Master Classes and along with the general public they can attend the Showcase that is part of Dance Texas. The 2nd Annual Dance Texas is February 14-15, 2015 with the Showcase performance on Saturday February 14 in Texas Hall at UTA. Dance companies attending the Master Classes are invited to present pieces on the Showcase. There will be a special performance by the Bruce Wood Dance Project as part of the Showcase. For more information, please visit the website for this event.